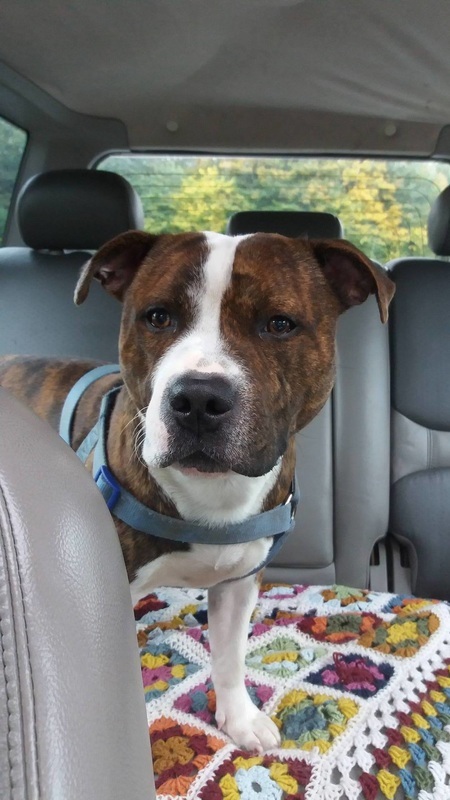 Marley is a 16 month old staffie who has had to come in to our care due to a major change in his owner's circumstances. 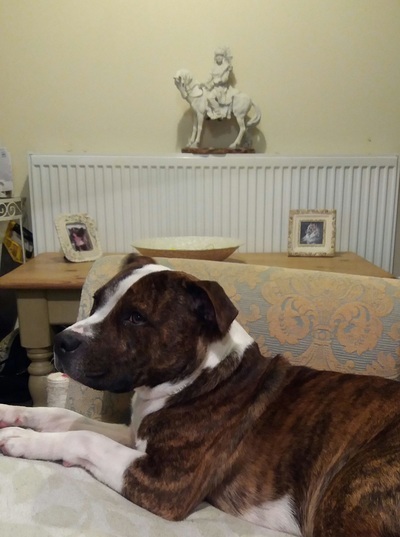 He has been a very well loved dog and is so far showing great manners in his foster home. He adores people and is settling in well. He has also made friends with the dog in his foster home and met the cats with no issues. 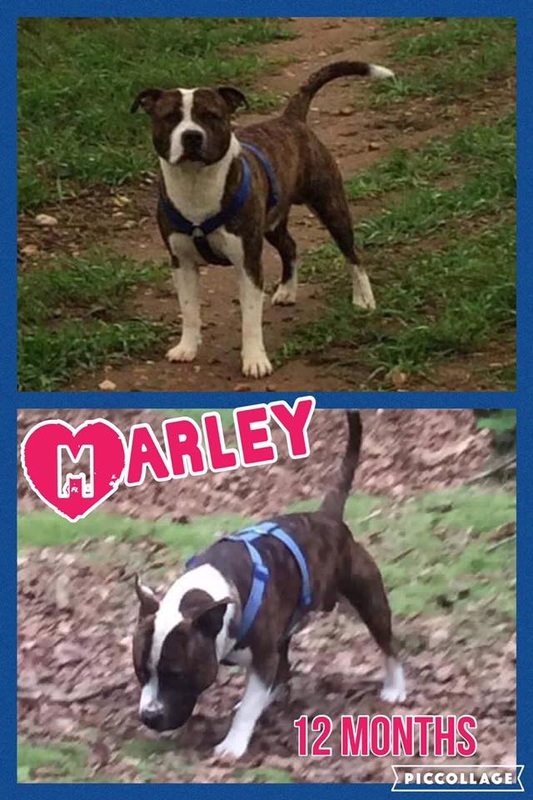 If you are interested in adopting Marley please contact us . Homecheck and adoption donation apply.